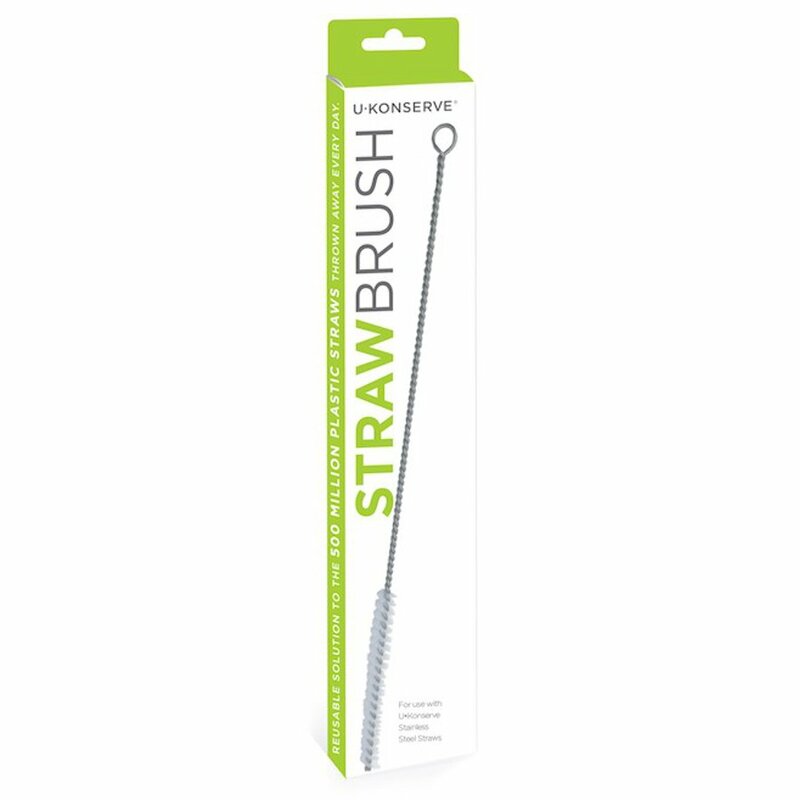 BPA-free, phthalate-free, PVC and lead-free, this slim and compact, stainless steel cleaning brush with nylon bristles will extend the life of your reusable stainless steel straws and give them a thorough clean. To use: Simply brush the inside of your straws with mild soap and water immediately after use, and they’re ready to use again. 10.5” long x 3/8” wide. There are currently no questions to display about U-Konserve Drinking Straw Brush.